Call Me By Your Name director Luca Guadagnino has scaled back Argento’s 1977 original cult horror, making a more introspective version that plays out like a muted fever-dream. It’s a far cry from the original’s bombastic excess and plays on chilly haunts rather than abrasive scares. Like the original, this relatively simple tale is set in a cold-war Berlin during the seventies. An urban coven of witches operate out of a famed dance academy, which not only acts as a perfect cover but also conveniently provides them with the necessary dance routines which feed directly into their rites and rituals. The eagle-eyed will notice the gender-bending Swinton also playing a prosthetic laden Dr Klempe. His investigative voice of reason provides the film its moral centre and themes of motherhood along with the guilt and shame of a post-war Germany are slathered on thick. 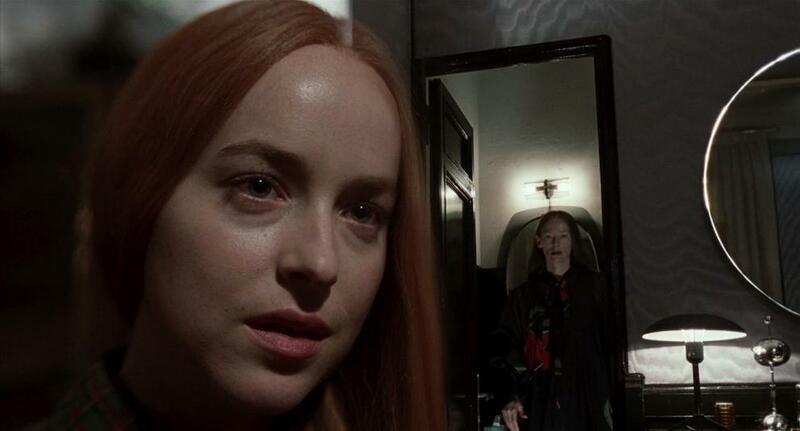 However, Suspiria‘s deep metaphorical register feels at times a difficult nut to crack. It is a complex wolf’s tale cloaked in sheepskin and unfortunately, I found the desire to dig deep and ascribe meaning curiously lacking. There’s no denying, however, the impressive craft on display and Guadagnino paints plenty of unconventional yet visually striking imagery. There are some disturbing yet remarkable flash-points of body horror which build on Suspiria‘s sinister and suffocating tone. One particular scene involving the bone-dislocating fate of a rebellious dancer is a standout that I won’t forget in a hurry. 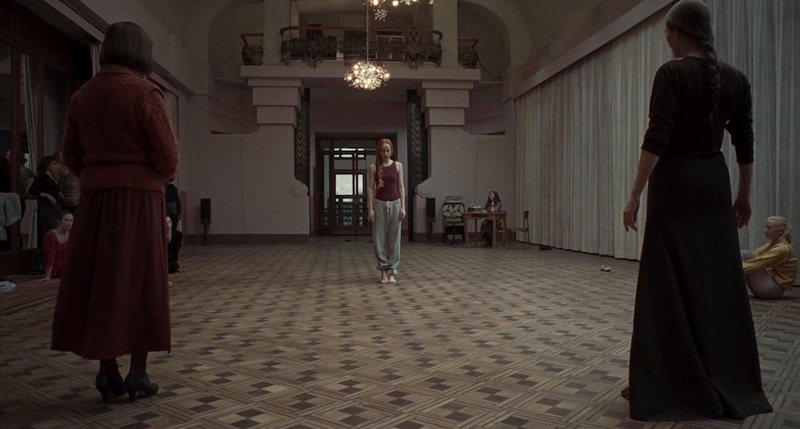 Suspiria is an ambitious homage to the original but its enterprising style, unfortunately, becomes less compelling as the film wears on and its final throw, an operatic bloodbath, is disappointingly overwrought. Despite this, if you have the stomach for it, Suspiria is still well worth seeing.